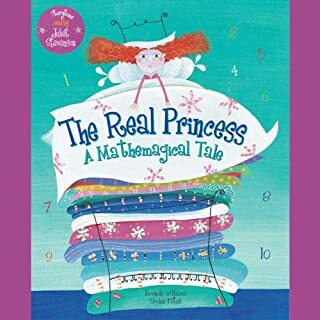 Practice your math skills while enjoying this quirky take on "The Princess and the Pea". The king and queen and their three sons are on the search for a real princess, but it is only the queen who knows the secret. In the zoo there are all kinds of animal families. But Tango's family is not like any of the others. Find out why in this book suitable for preschool to grade three. ©2005 Bayside 5 Productions and Justin Richardson. All rights reserved. (P)2015 Simon & Schuster, Inc. All rights reserved. If you could sum up And Tango Makes Three in three words, what would they be? What was one of the most memorable moments of And Tango Makes Three? Giving an unusual "couple" a chance to have what most couples want. A family. I teared up when the egg hatched, and how diligent they were with taking care of Tango. What does Neil Patrick Harris bring to the story that you wouldn’t experience if you just read the book? 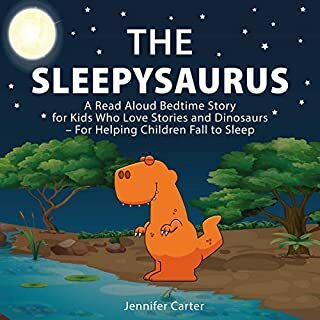 His enthusiastic voice and slow reading is perfect for kids to think about what he is saying as he reads the book aloud. I enjoyed the book myself as an adult as well as the kids. Cry, maybe... I got teary towards the end only because it's a beautiful story. 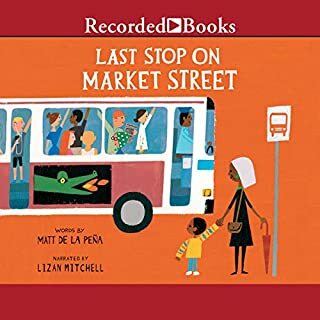 I love that it's a true story, and I feel this book really does help children understand today's society and how some kids might have two parents of the same gender. It was sweet that the care taker let them have an egg, and they were so diligent sitting on that egg and caring for it together. 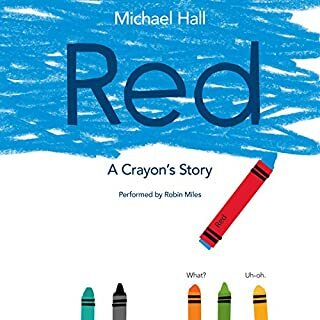 I bought this from Audible to listen to with my children yesterday, but we're just getting around to it today. 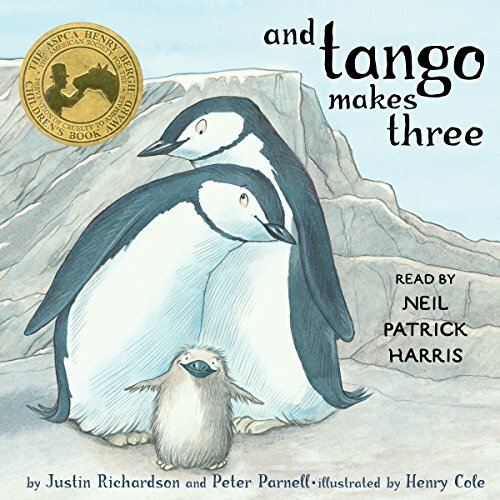 This is the fictionalized true account of two male penguins, Roy and Silo, who live in the Central Park Zoo. A brief history of these two penguins included them partaking in non-sexual mating habits. They'd wanted a chick and had been observed trying to steal the eggs of other couples (not mentioned in the book, obviously,) until the zookeepers finally gave them the egg of a couple who had never been able to raise more than one chick at a time. From this egg, which Silo and Roy cared for from came Tango. The story doesn't go into all that details, but it presents the story of Silo, Roy, and Tango in a way that was understandable and reinforced that families have various makeups and that families that don't fit the "traditional standard" can be happy and healthy. Neil Patrick Harris was a wonderful narrator. My kids really enjoyed his reading of this book. My daughter called it "cute." 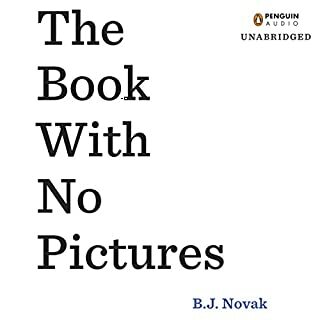 The only problem my children had with the book, well actually my daughter, was that she didn't get to look at the pictures since we listened to this on audio, so I ended up having to get the book for her and all was well in the world. I loved it! It tells a cute story! 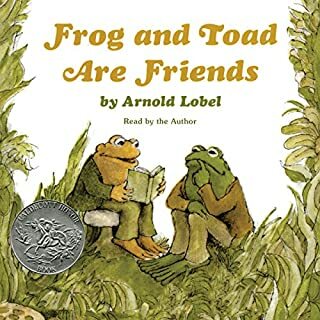 All kids should listen to this book.